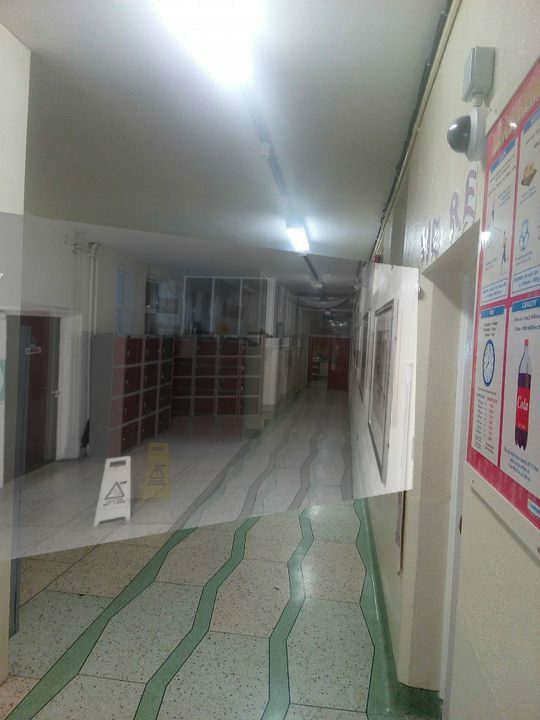 FACT CHECK: Was a Ghost Caught on Camera in the Hallways of an Ireland School? 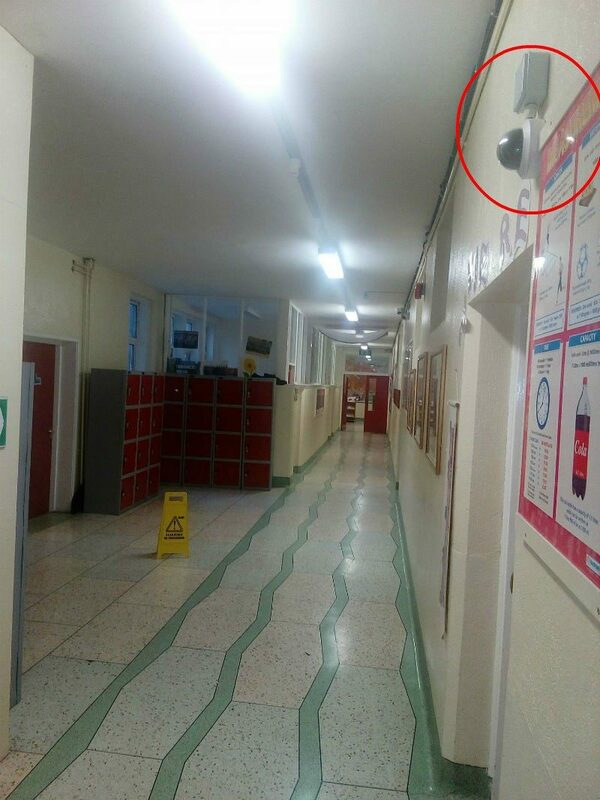 Was a Ghost Caught on Camera in the Hallways of an Irish School? 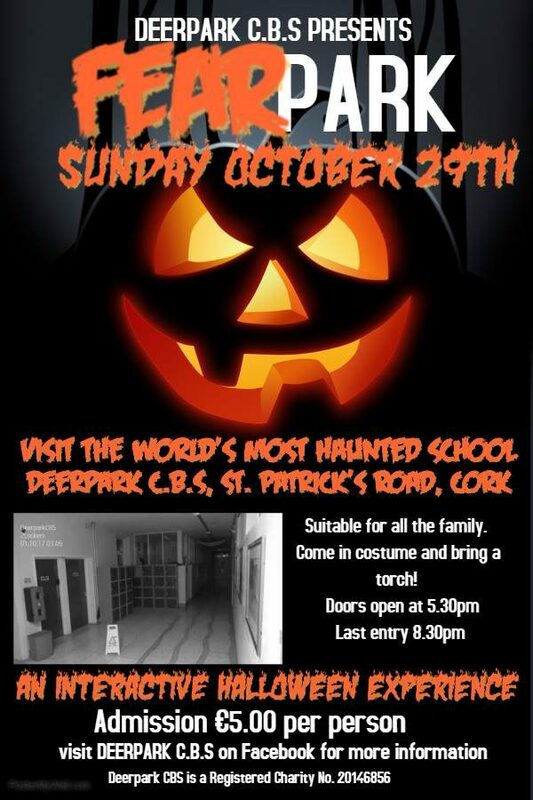 A video purportedly showing a ghost haunting a hallway at a school in Cork, Ireland, went viral in October 2017 — just in time for Halloween. 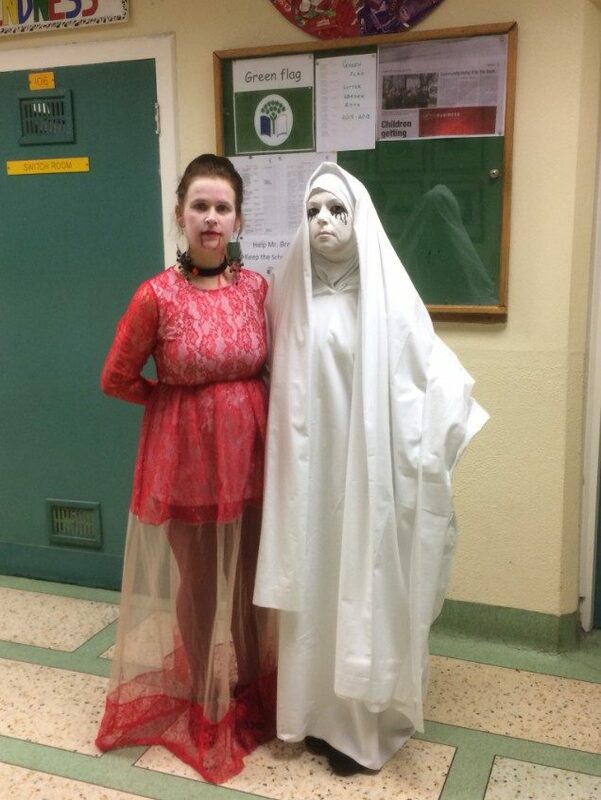 A video shows a ghost haunting a hallway at a school in Ireland. “People have suggested that we’ve used a green screen, or edited someone out,” Wolfe said. “I wish our school had these types of resources. Others have suggested that fishing line is used. I don’t see how fishing line could open the locker because the locker doors don’t stay closed unless the latch on it is turned. Despite Wolfe’s spooky innuendo, we found a few clues indicating that this video featured some clever editing rather than a ghost. The ghost footage was taken at nearly eye level, whereas the visible security camera is located several feet higher and above the door. Also, the ghost footage shows the picture frames along the same wall that the actual security camera is located. If this footage was truly taken with this security camera, these frames would have been obscured or hidden. So the camera that shot the footage was either floating in mid-air (possibly held by a second ghost?) or — more likely — was set up on a tripod in the middle of the hallway, indicating that this is the work of humans, not ghosts. All the students would have needed to make this video is a tripod, a camera, and some film editing software like After Effects — not the green that Wolfe alluded to in his interview with the Today Show. In April 2016, a group of first year film students created a zombie film.